A well-behaved dog is a welcome dog. A positive training inculcates good manners in your dogs. Get the results you always wanted by taking your pet to the nearest dog training centre. Obedience Training helps a great deal in teaching your dogs the basic manners. Basic commands like ‘Sit’, ‘Stop’, ‘Wait’, ‘No’ and ‘Come’ help in dealing with your dog on various situations in life. Obedience Training can also eliminate the need for locking your dogs when guests arrive at your house. Above all, training your dog strengthens the bond between you and your pet. Some dogs when taken outside for a walk goes fidgety while seeing other people and pets. This behaviour can be negated by giving them Obedience Training as it helps in socializing your dogs with other pets. 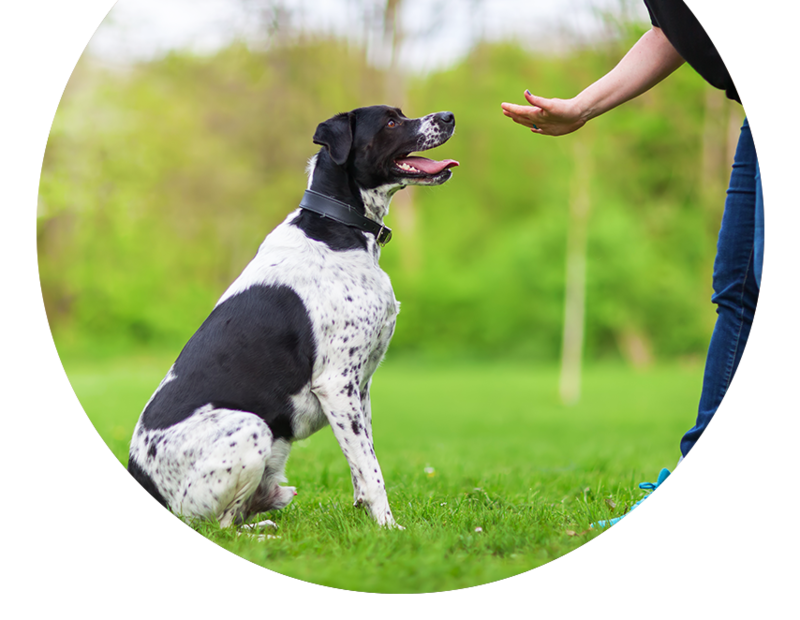 There are four key objectives that are generally involved in dog training. Firstly, to make them understand that doing certain things will get them rewarded. Second, not doing certain things will make you lose the reward. Third, to make them trust you and to realize that you are better aware of the surroundings so that they follow you right on your command. Fourth, there are certain things that the dog should not do at all, until and unless there is an emergency. Once your dog learns all these four concepts, he is then called a well-trained dog. Obedience Training helps you to gain greater control over your dog. All the unnecessary behaviours can be easily eliminated by properly training them. Commands like ‘Stop’ and ‘Wait’ have a life-saving potential as it can instantly pull back your dog in dangerous situations. Boosts the overall relationship between you and your dog. Obedience Training supports great mental stimulation as it can keep them thoroughly engaged in doing tasks. Helps a great deal in socializing your dog as you can take them to various places outside without any hassle.